Tired of dealing with clogs and backup? Invest in professional drain cleaning and let plumbing issues be a thing of the past. 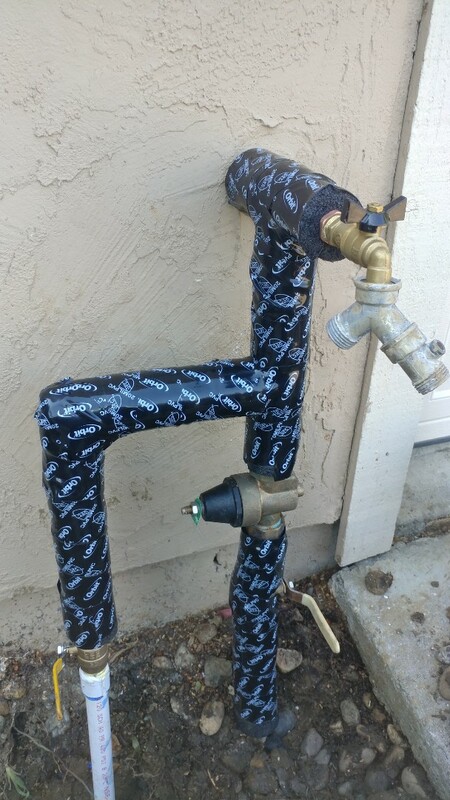 Call (707) 646-1356 today and find out why homeowners in Benicia, CA call on us for all of their plumbing woes. Save instantly on your next service when you use our exclusive online coupons and promos. 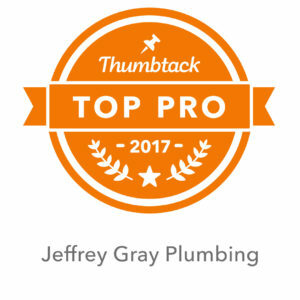 Whether you’re having issues with your home’s drains or you suspect your water heater needs replacing, the experts at Jeffrey Gray Plumbing can do the job for you. Restoring your home’s plumbing back up to its former working glory can help make your home a lot more comfortable for you and your family. 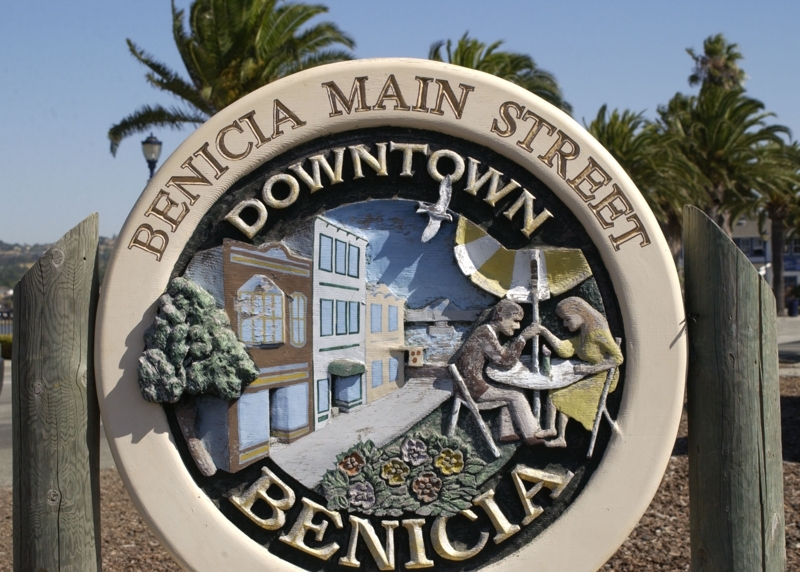 Trust us for all your Benicia, CA plumbing, water heater, and drain cleaning services. We guarantee long-term solutions that leave you 100% satisfied. 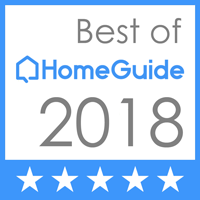 Check out our reviews and see why Benicia homeowners love to work with us. The drains in your home are responsible for getting waste water away from the house and into a septic tank or other holding tank. 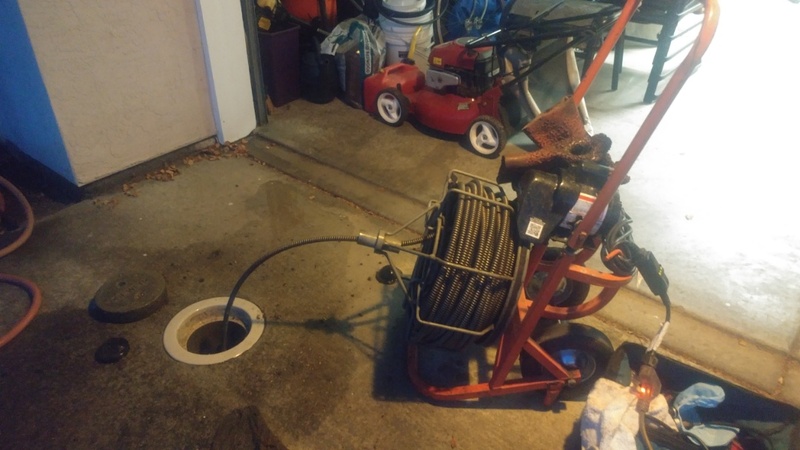 If you’re having issues with the drains, this could cause a lot of issues for you as a homeowner. 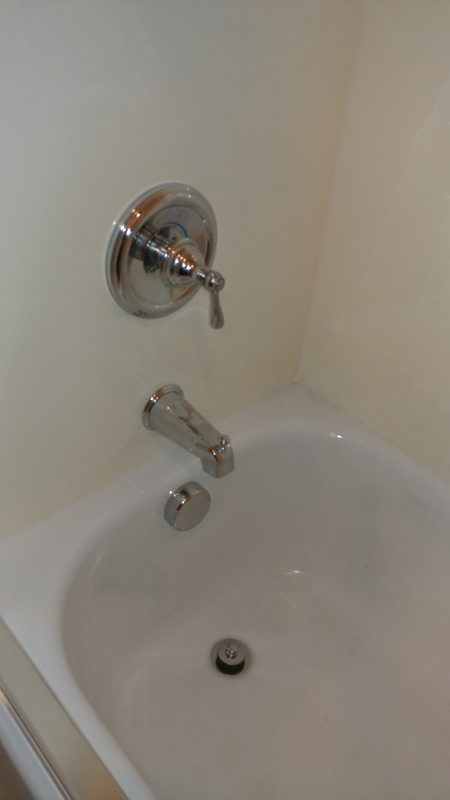 One sign to look for when dealing with drain problems is if you’re getting a backup flowing into the tubs or sinks any time you flush the toilet or use another sink in the house. You might find that you have a slow drain as well, and water takes a lot longer to drain because the line needs to be professionally cleaned. Also, if your drains frequently clog, emit a foul odor, or have visible gunk, a drain cleaning is crucial for the functionality and sanitization of your home. A water heater is essential for your daily routine. If yours is not working properly, it can be a major inconvenience and disruption. 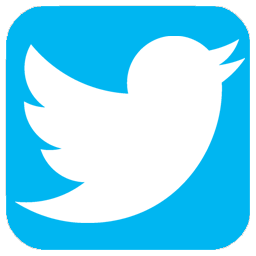 It is important to take action at the first sight of trouble. Our trained, experienced plumbers will thoroughly inspect and diagnose your unit and provide the best course of action for you. Be mindful of the following symptoms and call us right away. Older than 15 years old and needs frequent repairs. Higher than usual water bill. 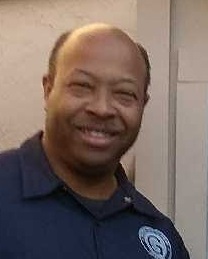 Jeffrey Gray came to my house on an emergency call. It was after 5 pm and boy was I happy to see him. At the time that I contacted him by phone he was upfront about his charge so there would be no surprise. I found him to be reasonable and professional. He quickly diagnosed the problem and made the repair in a timely manner. 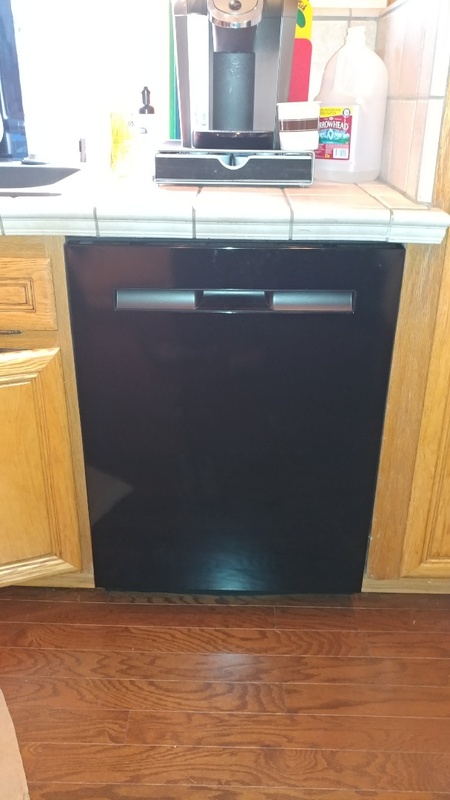 Great price, but first unit was faulty.Jeff was very good about correcting issue. 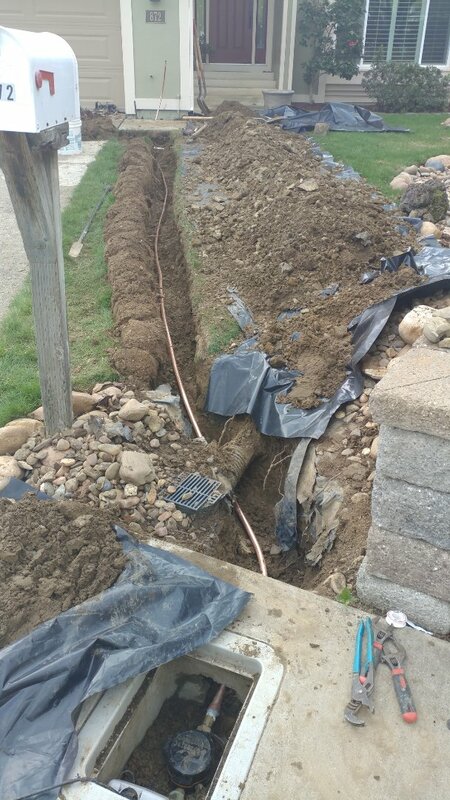 Installed new main water service between the meter and the home. Just unclogged a main sewer line. 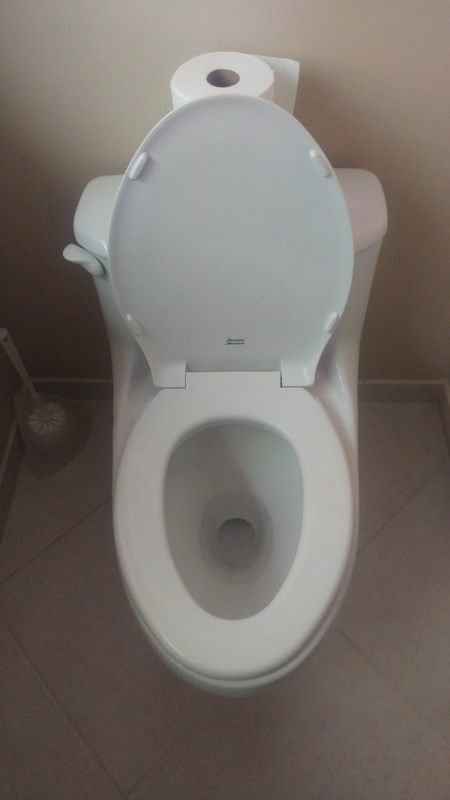 I also reset and sealed a toilet in a whole bathroom. Installed a heavy sink waste. 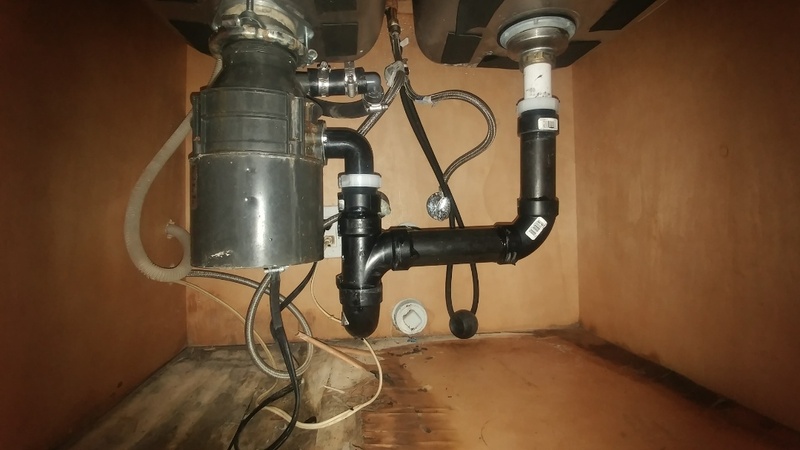 Underneath a kitchen sink. Toilet was clogged in hallway bathroom. Angered and cleared. 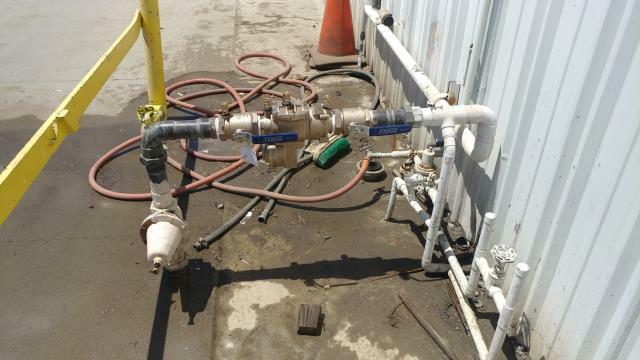 Repaired irrigation line and installed new ball valve. Install new Moen shower cartridge. 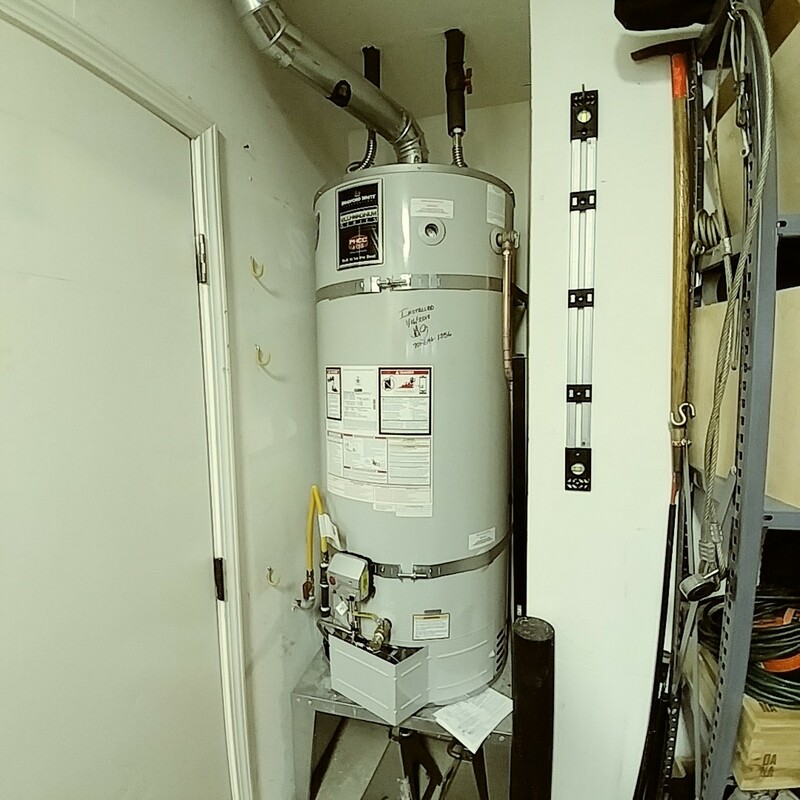 Installed new 75 gallon water heater. 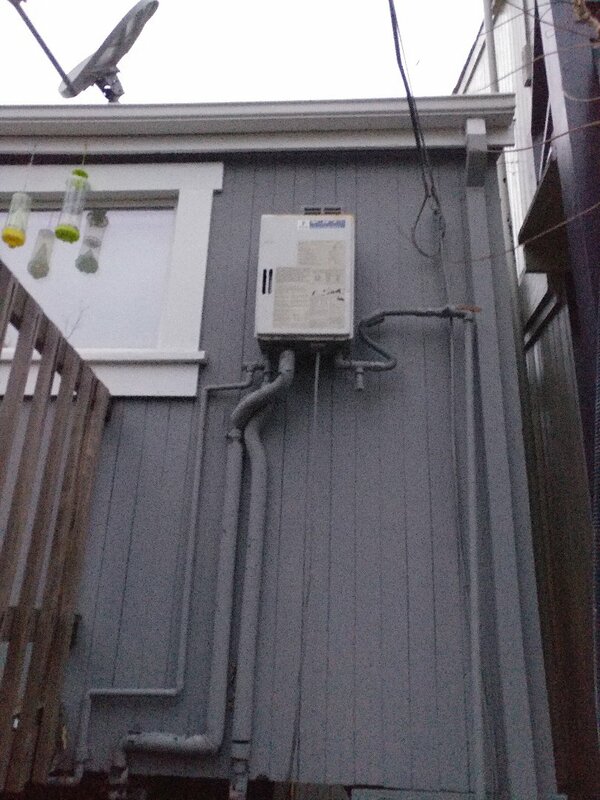 Takagi water heater failed. Performed diagnostic test found pressure backing up due to Hornet's Nest. Got it to fire. Need instant relief from your plumbing problem? 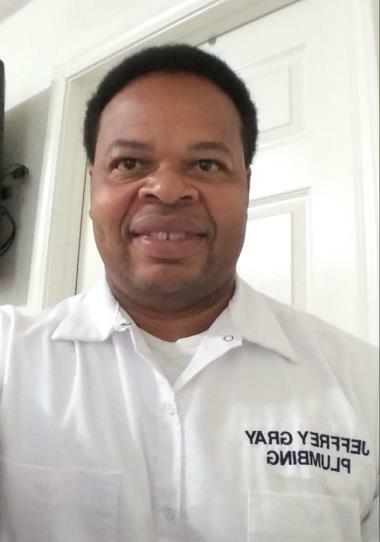 Our team at Jeffrey Gray Plumbing is here for you. 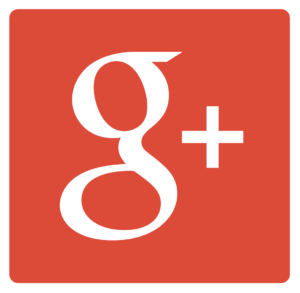 Call (707) 646-1356 today to get immediate service in Benicia, CA.